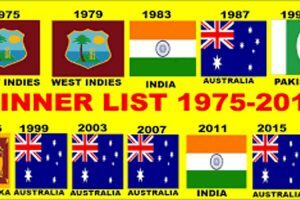 The Royal Challengers Bangalore is the franchise cricket team which is also known as (RCB) and located in Banglore, India. Royal Challengers Banglore is the most dramatic team of all Indian Premier League (IPL) season. 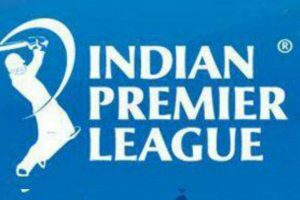 In the Indian Premier League, total eight teams are participating for the contest to win the IPL trophy in 2018. 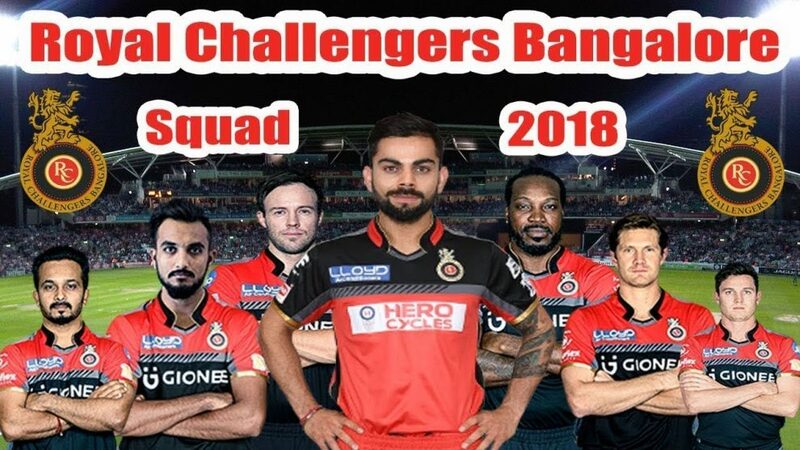 Virat Kohli is the captain of this team and Daniel Vettori is the head coach of the RCB team. Gary Kirsten and Ashish Nehra are the Batting and Bowling coach appointed respectively. 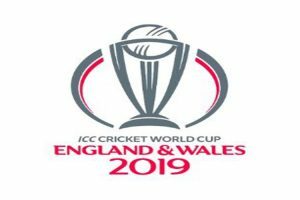 The next match of Royal Challengers Banglore against Kolkata Knight Riders. The next match will be on 29th April from M. Chinnaswamy Stadium. The ipl match will start at 8pm. Live telecast: The matches can be seen live on the Star Sports network officially.